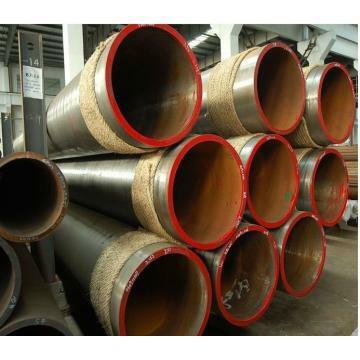 Aesteiron is the leading suppliers of ASTM/ ASME SA 335 Seamless Pipes. Aesteiron Steels Pvt Ltd is one of the leading manufacturers, suppliers and exporters of ASTM A335 Gr P91 UNS K91560 Seamless Pipe. Aesteiron Steels Pvt Ltd is one of the leading manufacturers, suppliers and exporters of ASTM A335 Gr P122 UNS K92930 Seamless Pipe. Aesteiron Steels Pvt Ltd, is one of the leading manufactures & suppliers of ASME SA335 Grade P5 Seamless Pipes. 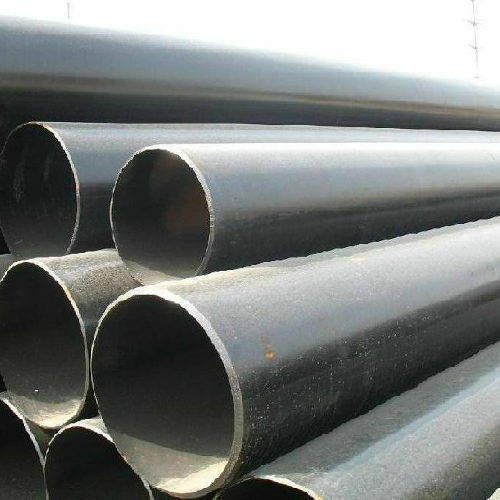 ASTM A335 Alloy Steel Seamless Pipes Alloy Steel contains substantial quantities of elements other than carbon like chromium, silicon, nickel, manganese, molybdenum, tungsten, vanadium as well as limited amounts of other commonly accepted elements like sulphur, manganese, silicon & phosphorous. 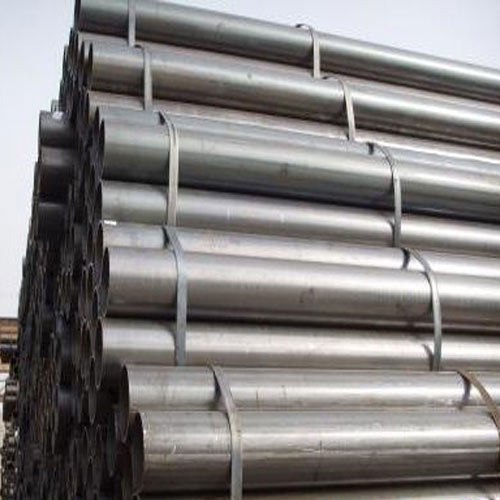 Addition of these alloying elements is usually done for purpose of increasing hardness, strength as well as chemical resistance of the end product. 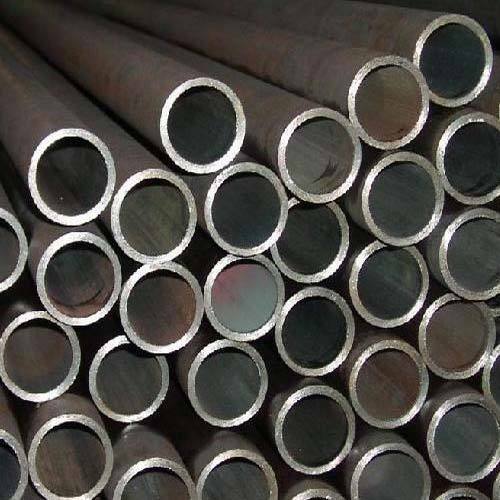 Alloy Steel Seamless Pipes (ASME SA335 Grade P5) Alloy Steel Seamless Pipes (ASME SA335 Grade P5) offered by us are made available in ASME SA335 as well as P1, P5, P9, P11, P12, P91 grades. Our expertise lies in offering these in different sizes & schedules, with IBR & latest edition NACE MR 0175 reports. 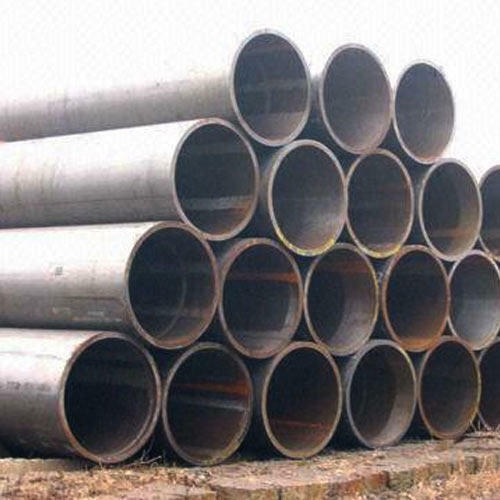 Aesteiron Steels Pvt Ltd, is one of the leading manufacturer & supplier of ASTM A335 GR P22 Seamless Pipe. Certificate API 5L/5CT, ISO, PED etc. 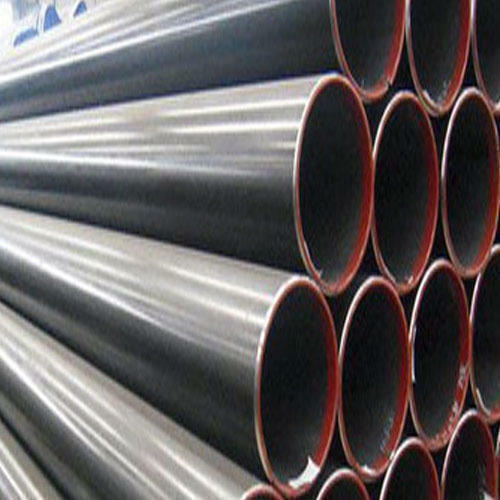 Aesteiron Steels Pvt Ltd is one of the leading manufacturers, suppliers and exporters of ASTM A335 Gr P1 UNS K11522 Seamless Pipe. oil and natural gas industry. 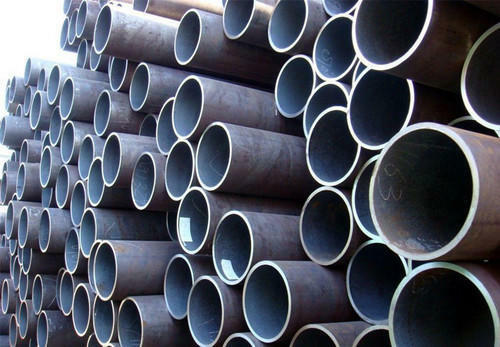 Aesteiron Steels Pvt Ltd is one of the leading manufacturers, suppliers and exporters of ASTM A335 Gr P12 UNS K11562 Seamless Pipe. 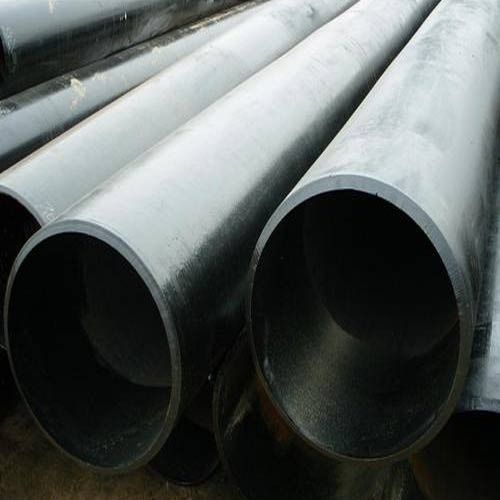 Aesteiron Steels Pvt Ltd is one of the leading manufacturers, suppliers and exporters of ASTM A335 Gr P5B UNS K51545 Seamless Pipe. 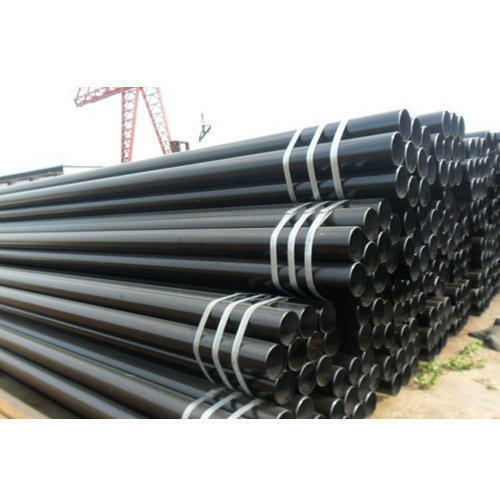 Aesteiron Steels Pvt Ltd is one of the leading manufacturers, suppliers and exporters of ASTM A335 Gr P5C UNS K41245 Seamless Pipe. Aesteiron Steels Pvt Ltd is one of the leading manufacturers, suppliers and exporters of ASTM A335 Gr P9 UNS S50400 Seamless Pipe. Aesteiron Steels Pvt Ltd, is one of the leading manufacturer & supplier of ASTM A335 Grade P11 Seamless Pipe. Aesteiron Steels Pvt Ltd, is one of the leading manufacturer & supplier of ASTM A335 Grade P12 Seamless Pipe. Aesteiron Steels Pvt Ltd, is one of the leading manufacturer & supplier of ASTM A335 Grade P91 NACE Seamless Pipe. 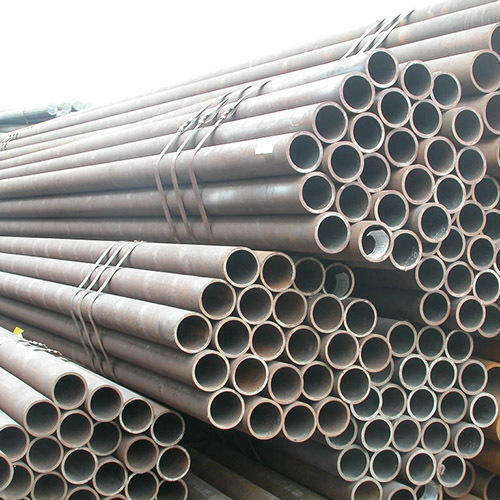 alloy steel pipe / ASTM A335 p1 p2 p5 p9 p11 p22 p91. 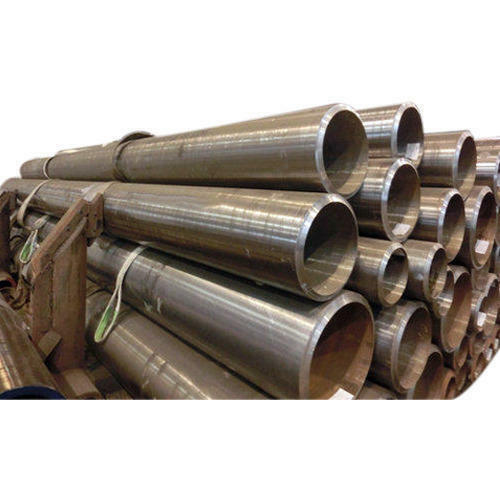 Aesteiron Steels Pvt Ltd is one of the leading manufacturers, suppliers and exporters of ASTM A335 Gr P21 UNS K31545 Seamless Pipe. Aesteiron Steels Pvt Ltd is one of the leading manufacturer, supplier and exporter ASTM A335 GR P11 UNS K11597 Seamless Pipe. 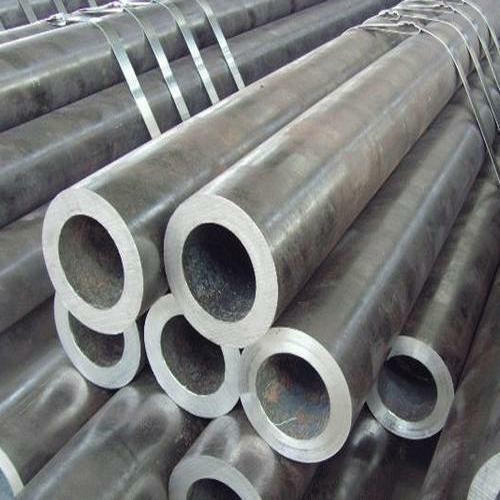 could draw tubes :3/8" -3 1/2"
hot rolled seamless steel pipe :4"-8"
hot expansion seamless steel pipe :10"-36"
The 5 heat exchanger and condenser for seamless carbon steel pipe for ASTM A179, specifications: 3/ 4", 1"
Aesteiron Steels Pvt Ltd is one of the leading manufacturers, suppliers and exporters of ASTM A335 Gr P5 UNS K41545 Seamless Pipe. 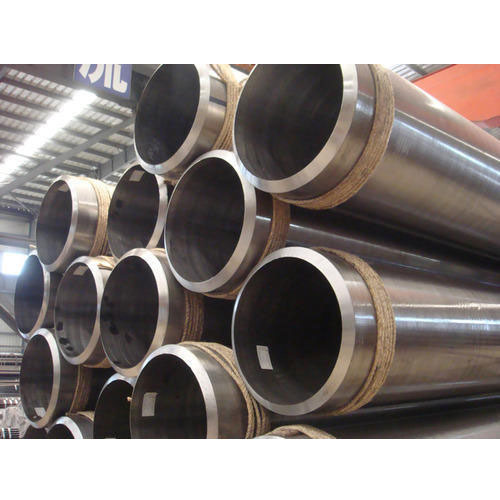 Aesteiron Steels Pvt Ltd is one of the leading manufacturers, suppliers and exporters of ASTM A335 Gr P2 UNS K11547 Seamless Pipe. Delivery short and prompt shipment. Standard ASTM A335 P2,JIS G3458,GB9948,GB6479. 5.8m,6m,11.8mm,12m or as customer's requirement. resistant .Our company has cooperative relations among the domestic agents. 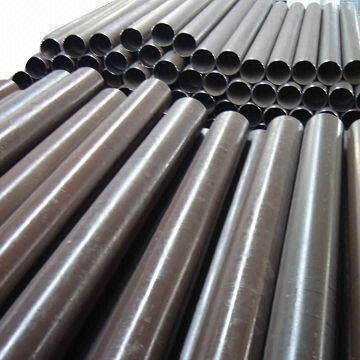 Seamless pipe can be made according to the customers ' requirements. Shipment 15-30 days afer receiving the deposit. We are supplier & Exporter of SA335 P5 Seamless Pipes. 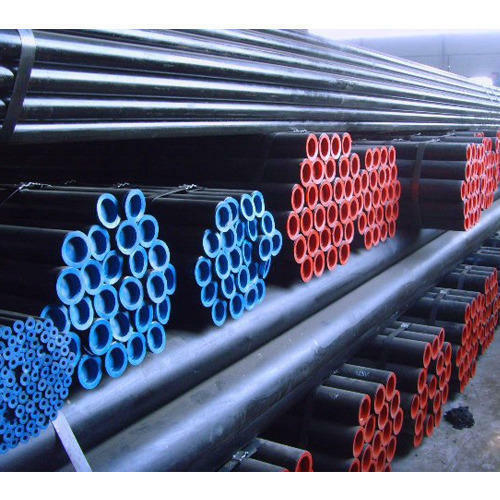 SA335 P5 Seamless Pipe offered by Aesteiron are made as per A335 standards. 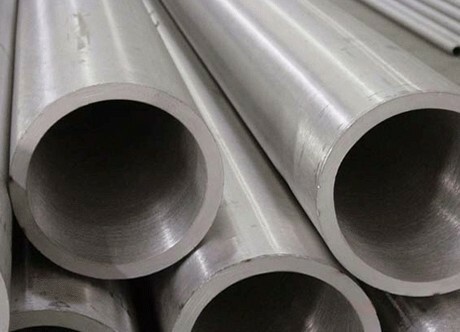 SA335 P5 Seamless Pipe are used mainly for for High-Temperature Service.Our source these seamless pipes in varied size range of alloy pipes. Further, We can also get these customized as per boiler piping requirements. For ensuring in them optimum quality standards, we source these from quality manufacturers. Our range of SA335 P5 Seamless Pipe is widely used across industries for structural, mechanical and general engineering purposes. Featuring corrosion resistance, good tolerance and high tensile strength. The range is cost effective and can be availed with quality inspection details. 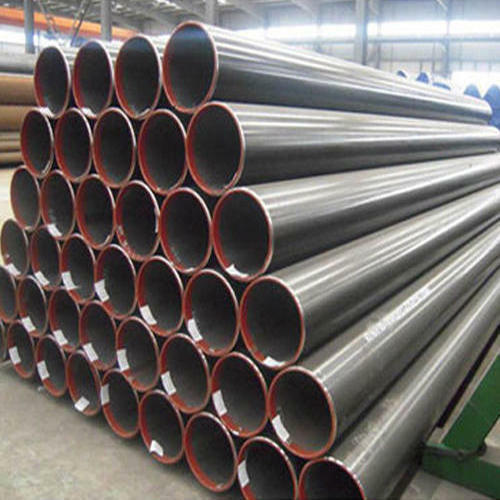 SA335 P5 Seamless Pipe offered by us is made of alloy steel and feature exceptional performance properties. 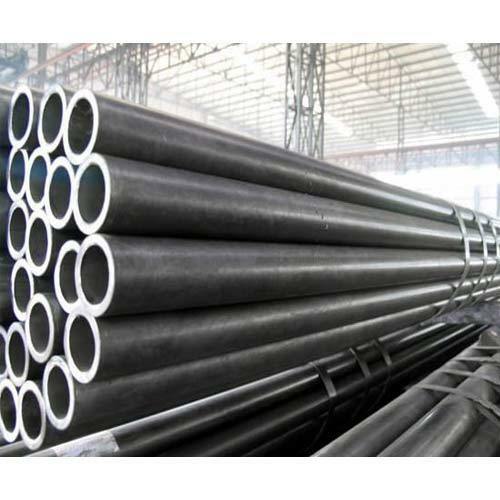 Looking for “ASTM ASME SA 335 Seamless Pipes”?